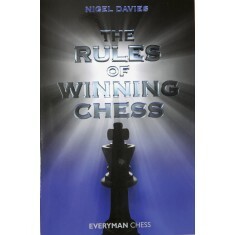 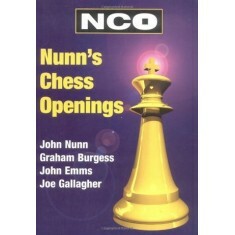 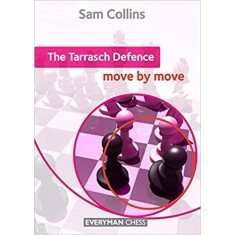 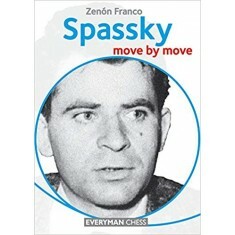 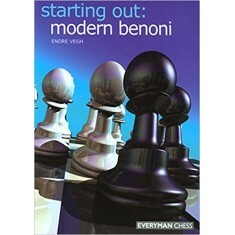 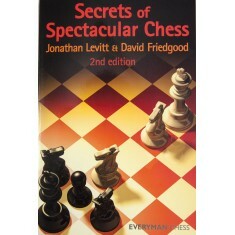 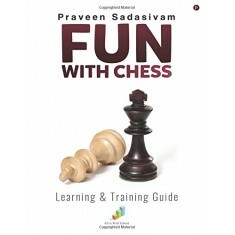 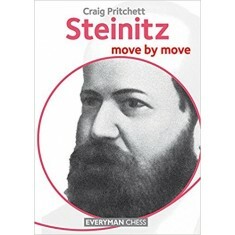 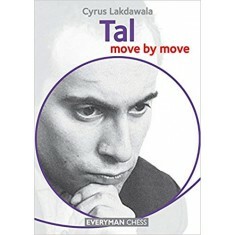 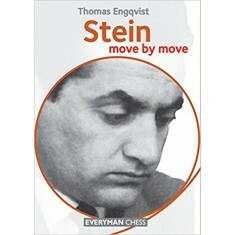 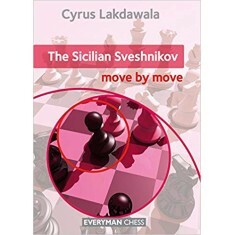 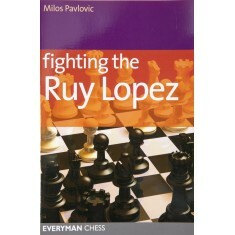 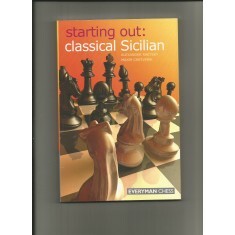 Citadel Chess World is the largest publisher and distributor of Chess books in India. 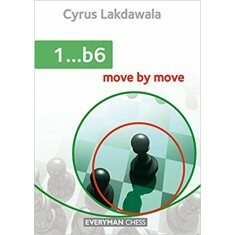 Citadel was created to exponentially increase the level of chess played in India. 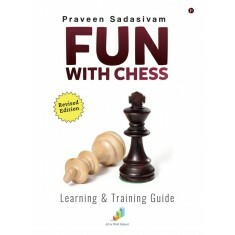 Chess is a game that is learnt through practice and knowledge. 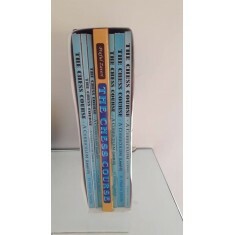 Citadel helps increase and improve knowledge of chess players by bringing in world class books that a normal Indian can afford. 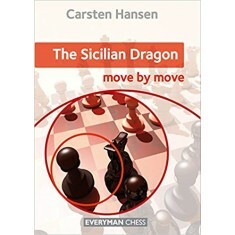 You can find books from authors across the world.